The 2019 Lee Labrada Classic will be held at The Stafford Centre. Located in Stafford, TX Southwest of downtown Houston, the theater has a state of the art auditorium, and can accommodate 1,154 spectators. 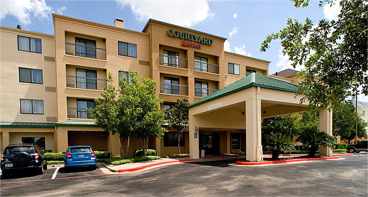 Discounted accommodation has been arranged at the Marriott Courtyard Houston Sugar Land hotel. Please click here to book your stay.